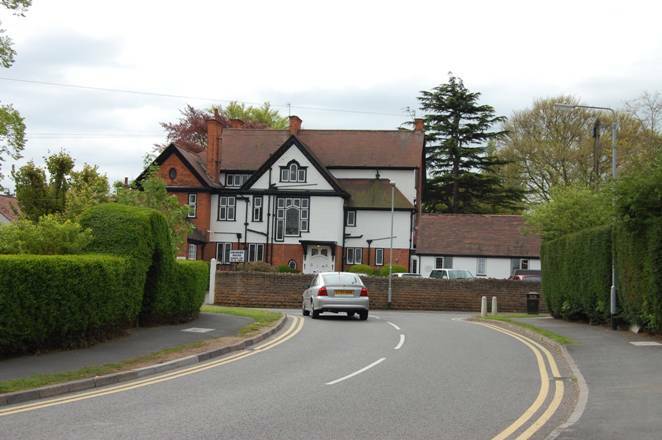 Our client wanted to maximise the potential of their care home in the popular location of Ruddington. The problem presenting the client was the sites location within the conservation area, the limited site area to extend to add additional bedrooms and working around the existing residence. 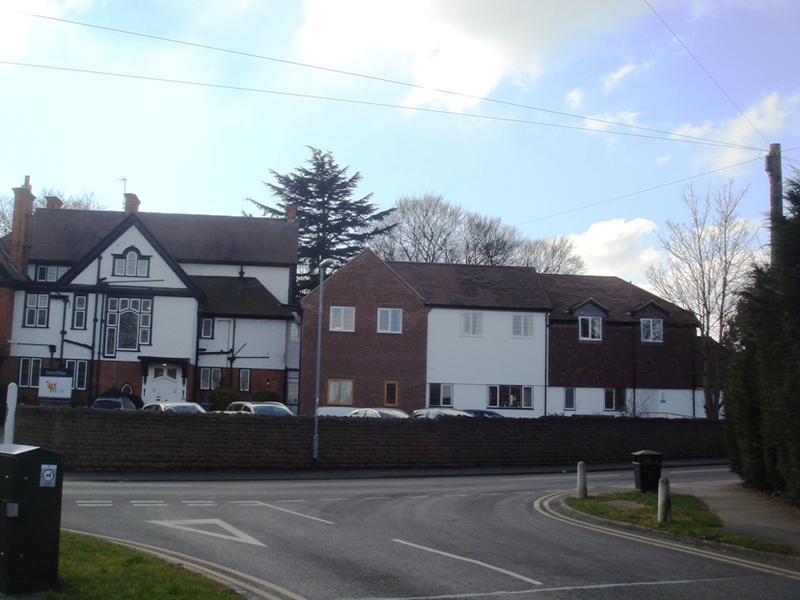 The solution was to add a new first floor over the existing single storey extension to create a number of additional bedrooms. bi Design worked closely with the local authorities planning officer and conservation officer to create a solution which didn’t overly impact on neighbours whilst staying in keeping with the conservation area. The conservation officer was keen for the extension to have modest detailing to not over shadow the well detailed Victorian care home. 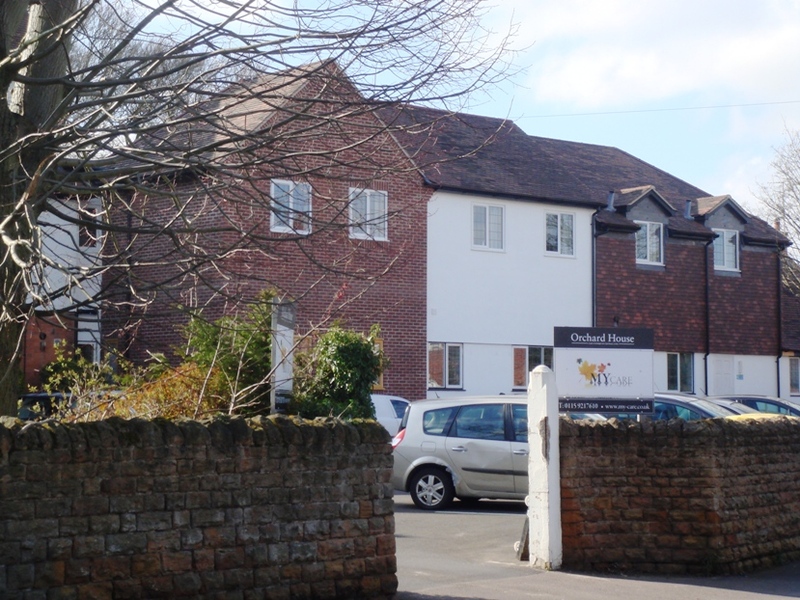 The outcome was to develop a lightweight timber framed first floor which could be constructed over the existing without impacting on the day to day running of the care home. 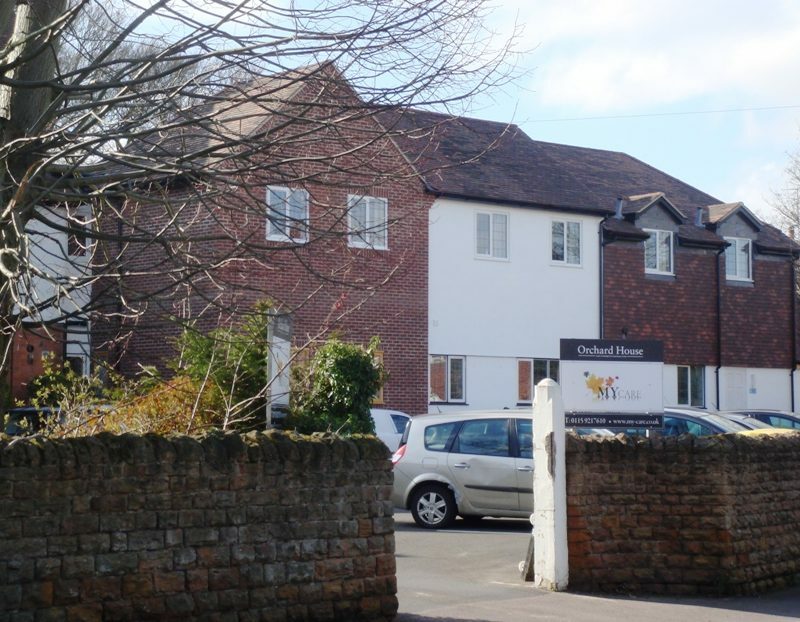 The extension was designed to meet the standards of the Care Quality Commission and noise standards between rooms.